With a simple turn of the nozzle you can select from two patterns — 5′ and 8′ square — allowing you to adjust coverage edge to edge, reducing overspray and runoff. 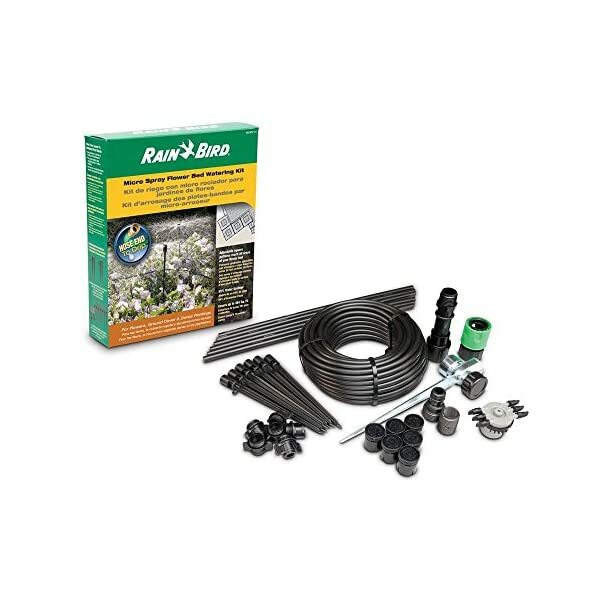 The micro-spray watering kit waters up to 384 square feet with precision. (View larger). 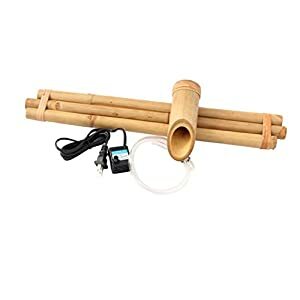 The versatile MSDMSPKIT multi-outlet kit includes everything you wish to have to water different planting bed shapes up to 384 square feet with precision. 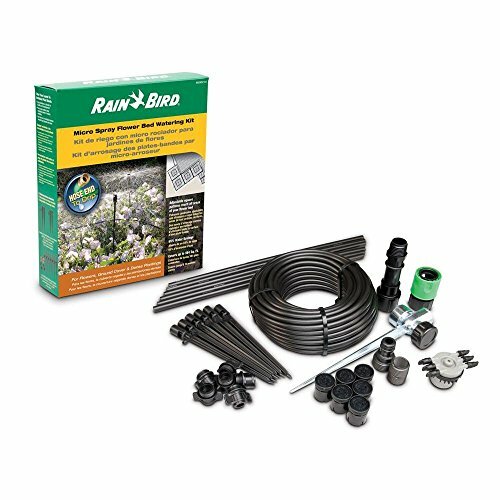 The kit comes with six adjustable micro-spray heads with unique square wetting patterns. Turn to one position to cover a 5-by-5-foot area, or turn to the other position to cover 8 by 8 feet. 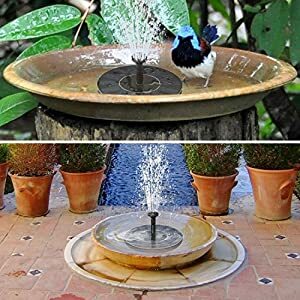 By strategically placing each device around your plants, you’ll be able to tailor the overall watering area with minimal overspray waste. With the MSDMSPKIT, you’ll be able to save up to 65 percent more water compared to traditional watering. Each micro-spray head is located atop a 12-inch-tall riser, helping the water clear taller plants. 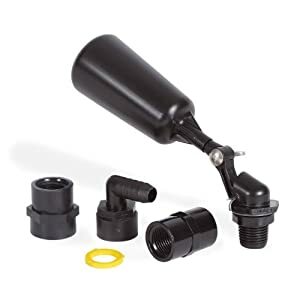 The entire heads are attached to 1/4-inch poly tubing connected to a staked manifold hub, which has a pressure regulator and filter to deal with watering performance. 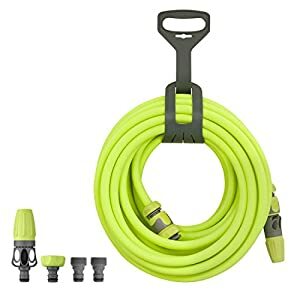 The hub also includes a quick-connect hose fitting for easy attachment. The kit also comes with six bug caps to beef up waft and prevent insects from entering. With a simple turn of the nozzle you’ll be able to choose from two patterns — 5′ and 8′ square — allowing you to adjust coverage edge to edge, reducing overspray and runoff.